Like many women, I care a lot about the shoes I wear. Like clothes, your shoes express a part of who you are. You can present a certain image with your shoes. For me, I like to present a certain sense of style, professionalism, and a little uniqueness with my shoes. I was so excited when I ran into this lovely shoe brand, Shoe Me who carries a line of unique and bold shoes for ladies who are looking for something different! Shoe Me shoes allow women to be a woman of many shoes. This eccentric brand allows women to not limit themselves on just one style, but to be bold and fearless to try different styles! These shoes have many details that you won’t see at your average retailer. Things like feathers, pom-poms, and intricate details and designs are common for many Shoe Me shoes. You can rock these shoes at the office, the club, and when you’re just trying to make a statement! It’s like statement jewelry for your feet! You can find pumps and sandals in a variety of colors and designs. 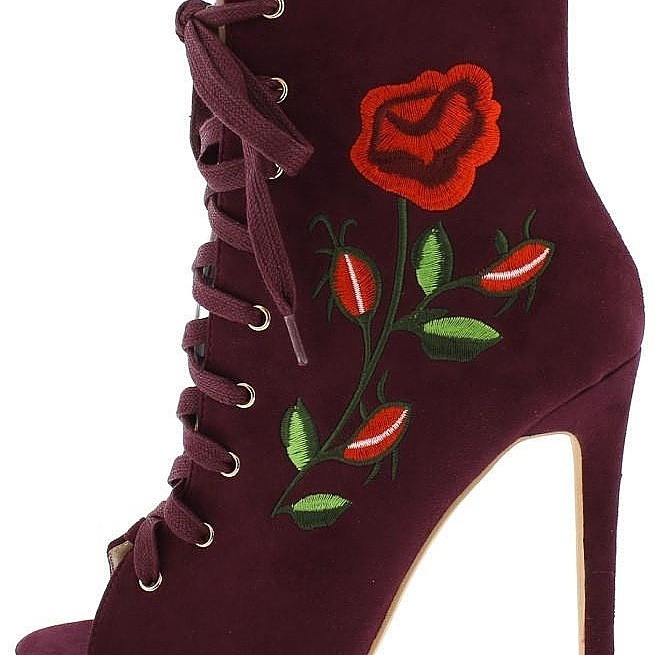 Want to learn more about these gorgeous shoes and how to grab a pair? 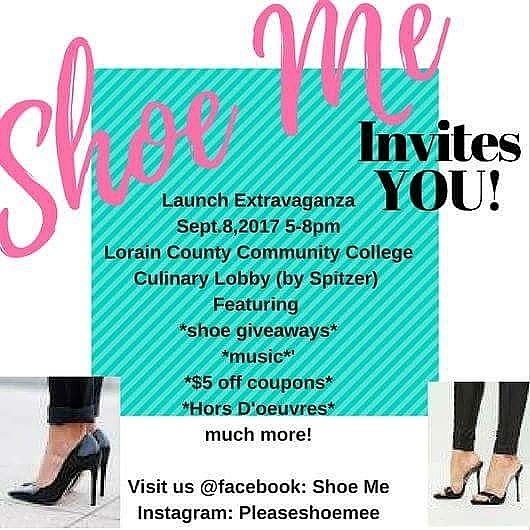 Shoe Me is having a launch event! Have a fun time with food, drink, and fun while also getting a chance to get your hands on these fun shoes! You can find and order theses shoes on Facebook and Instagram! Get your hands on them before anyone else! What does your shoes closet look like right now? Let me know in the comments!